sorts, along with planes called UC-3s’. They were brought back to Finland and used as a display at the Victory fair. The gliders were then examined and found to be inferior in many ways. Prior to this, Finns had used Grunau 9, Wronan, Hols der Teufel etc. which were quite complicated and heavy. One of these UC-3’s was tested and strangely enough, found to be good flier, despite of the inferior build quality and several shortcomings. 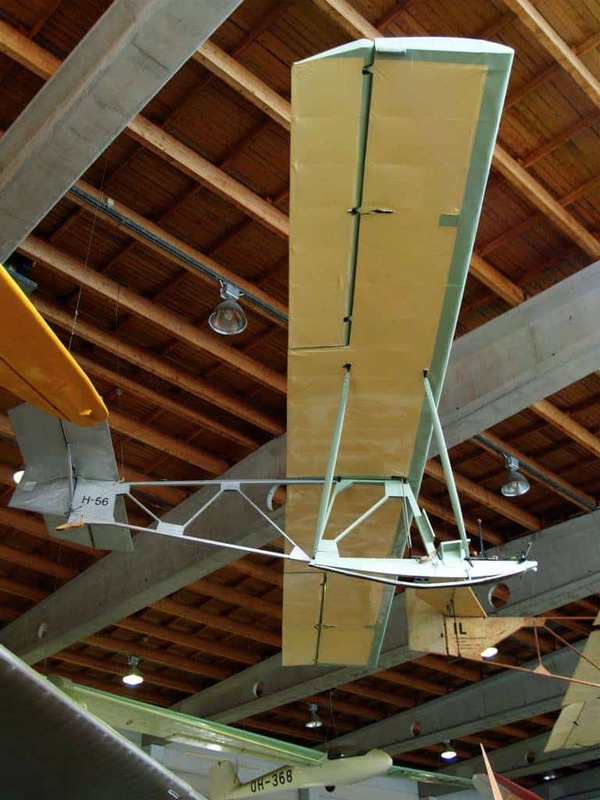 This UC-3 brought inspired the building of a similar type of primary glider to replace the Grunau’s etc. The key idea was to make it extremely simple, light and easy to build in aviation clubs around Finland. So… Harakka was designed. Actually, according to Jukka Raunio’s book “PIK-Sarjan lentokoneet” (PIK-planes..) they did not even bother to make plans for the prototype, but just sort of design as you build. It must be stressed that, despite the inspiration of the UC-3, the Harakka and UC-3 were totally different planes. Key part of ideology was to build a glider as light as possible. Empty weight of Harakka was only 92kg, compared to SG-38’s 120kg. That leads to all kinds of benefits, like less sweat when you are hauling the glider up to hill. When the prototype was built and it was found to be good flier and better than Grunau’s & SG’s. 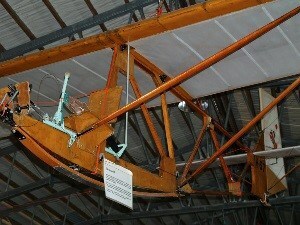 As this was a simple plane, approx 28 were built. 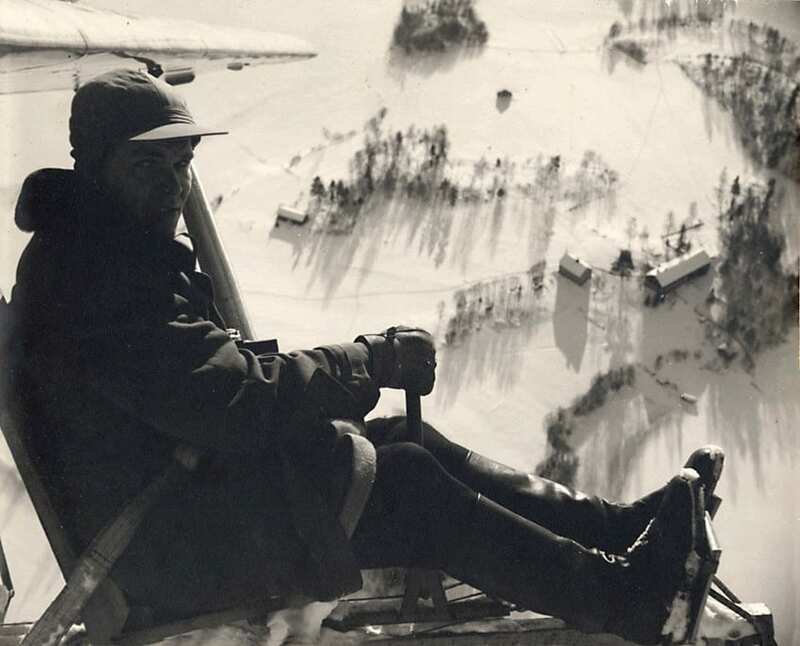 It was a good primary glider at the end of WWII. 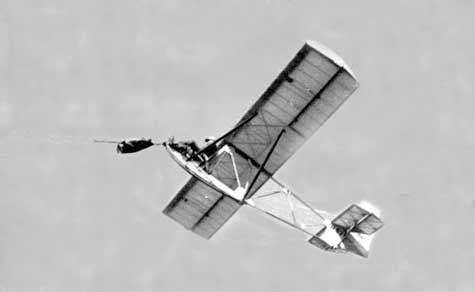 At the end of the war, booming aviation clubs needed more primary gliders, but the Harakka needed further development and some upgrades. 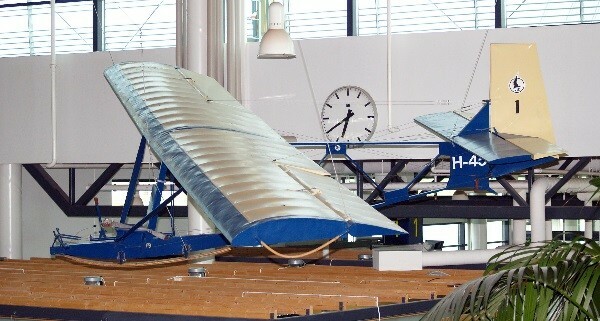 The Local FAA ordered this further development from PIK whose key designers were Juhani Heinonen, J. Nurmi and Raimo Häkkinen. 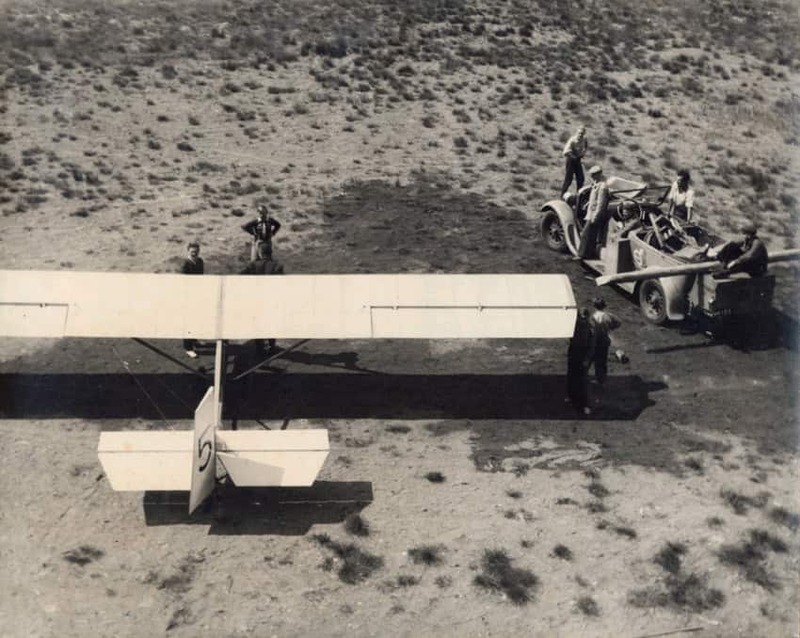 The new plane was called Harakka II and given the PIK-serial number of 7. Further development folowwed with the Harakka III, but only one was ever built. All in all, 57 Harakka’s were built (or started, some were not completed). The last Harakka was a replica built from original plans with designation of H-60.